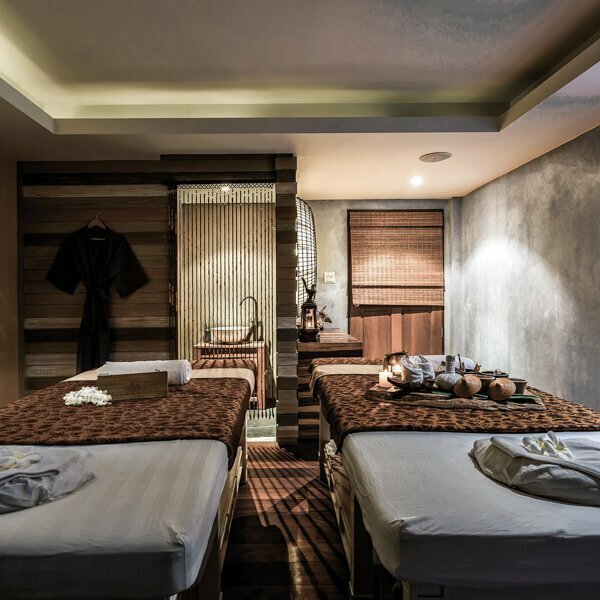 Indulge in a romantic couples massage while on holiday in Phuket. Package includes, Coconut Body scrub, after sun treatment, Aromatherapy Massage and Hot Oil Head Massage. Please send your booking number and preferred date and time for the massage in the notes on check-out. Our reservations team will send you a confirmation email. Please note: Massages and other stimulating treatments are not recommended during the first three months of pregnancy.